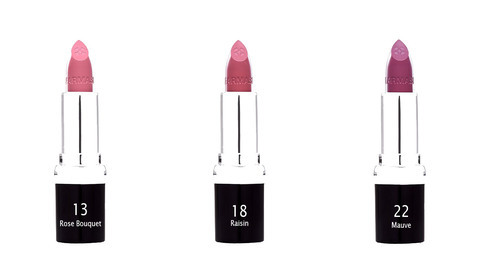 - Ultra-saturated lipstick with Vitamin E that delivers beautiful, lightweight color. - No dryness, cracking and fading. - Smooth formula gives lasting full coverage. - Intense, long wearing color creates maximum impact. 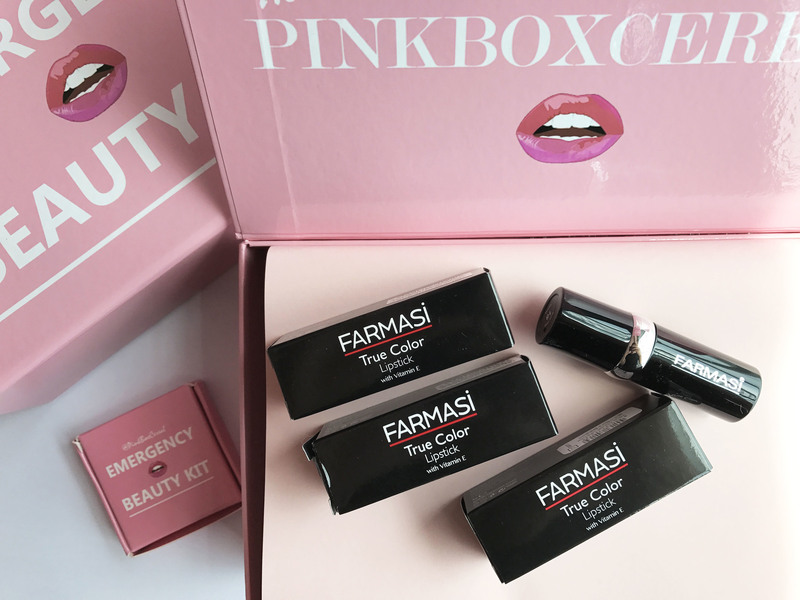 - Improves definiton, fills surface lines thus creates fuller looking lips. - Intense color and long lasting.